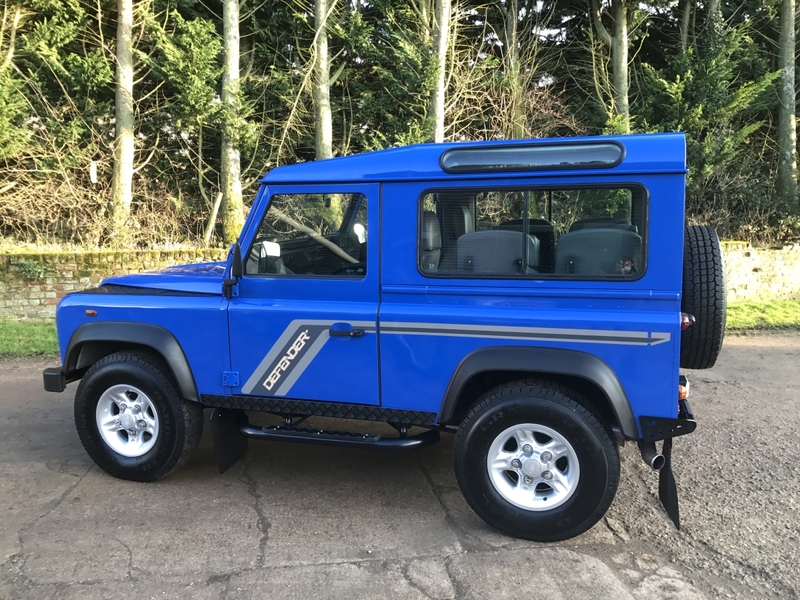 As I’m sure a lot of our readers/customers are aware; we’ve been in the progress for a full restoration of an old Defender that needed a large dose of TLC. Originally made in South Africa, the car has been used in a wide variety of terrains; for which the car made obvious. First coming into the shop; we had the car down for a transfer box and VIP service. However after a few hours we discovered that there were a few more issues that needed attending. We had to entirely re-work the core of the car; seized bolts and rust around every corner. The body was discoloured and rusty; rust spots had appeared underneath the paint causing blistering and flaking which ruined the appeal of the car. Even the Crossmember needed replacing; it had entirely rusted through at parts; and considering we were issued with a complete re-paint, there was no way we could conceal this issue. With the owner of the car’s go-ahead we step by step stripped away the rusted areas, ensuring to chase the rust away entirely, its important to ensure none survives to spread underneath a fresh layer of paint. And we were happy to say we think we did a good job. After constant contact with the owner of the car, updates and frequent visits we could finally say that the car is done.